Roto Rooter offers expert plumbing and drain cleaning services throughout Moorpark, CA. Whether you need residential or commercial plumbing repair, maintenance or emergency services, you can rest assured that Roto Rooter can assist you with all of your plumbing needs. We handle all plumbing repairs and emergencies and no job is too big or too small. If your Moorpark home or business is experiencing sewer and drain problems, it may mean your pipes need a professional drain cleaning. When you are experiencing drain pipe problems, it can seem like an effective solution to use a chemical drain cleaner to clear out your pipeline clogs nd blockages. Unfortunately, drain cleaners use harsh chemicals that only mask problems within your system. Your local industry professionals at Roto Rooter Ventura are skilled in all areas of drain cleaning and repairs which allow us to service Moorpark residents with professionalism and speed. Our Roto Rooter Ventura technicians use trenchless technology to quickly clean your drains and determine any areas of your pipe system that need to be repair. Professional drain cleaning is typically recommended at least once annually in order to avoid damage to your Moorpark drainage system. Over-time, continued use will cause buildup of debris, making your pipelines more susceptible to clogs and backups. Are you regularly having to unclog your drain using store-bought products? If so, this is a classic symptom that you are due for a professional cleaning. Layers of buildup in your drains may be causing objects to get stuck, preventing proper flow. It’s hard to avoid a foul smell coming from your drain. Unpleasant odors are a tell-tale sign that something is up with your system. In many cases, this smell is from a toxic layer that forms in your pipelines overtime. If it is taking longer than usual for water to drain from your sink or bathtub, it could be because your Southern California drains need a cleaning. Water that is struggling to pass through your pipes means that something inside them is causing a blockage – usually grease, hair, and other buildup. Roto Rooter Ventura offers a variety of services to Southern California customres for any of their drain cleaning needs. At Roto Rooter Ventura, our will help restore your drains so they are running as good as new. Our advanced camera technology allows us to get a real-time look into your drainage system. If you have any serious damage that cannot be solved by a professional cleaning, our inspection will reveal this and we can solve it in a way that is best for you. Our professional water jetting service will get your drain looking and working as well as when it was first installed. This trenchless method reaches every inch of your system and washes away the most stubborn clogs with pressurized water. 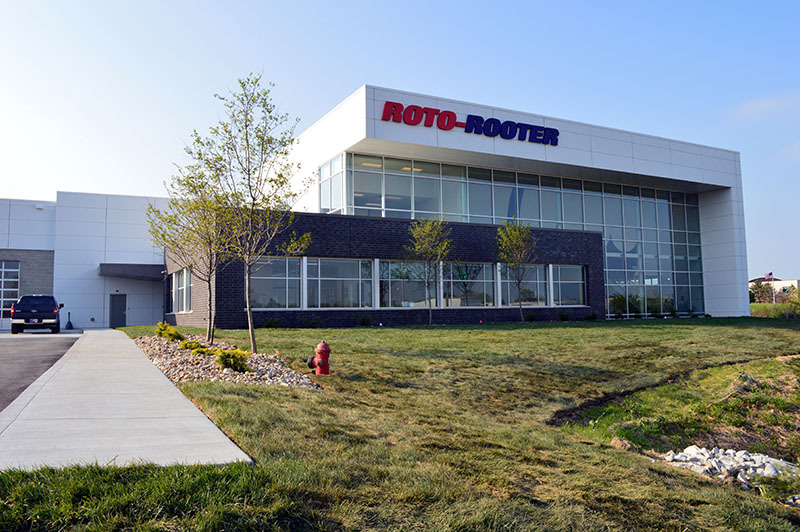 Roto Rooter offers a variety of high-quality commercial and residential products that allow you to keep up with drain maintenance. These drain care products are better and stronger than over-the counter alternatives and are environmentally safe. Caring for your drains is very important to your Moorpark property which will save you time and money in the long run. Roto Rooter Ventura makes drain cleaning easy and affordable. Call your friendly associates today to speak to a professional about our drain care services in Moorpark, CA. Contact us today to request service by calling (805) 620-3700.